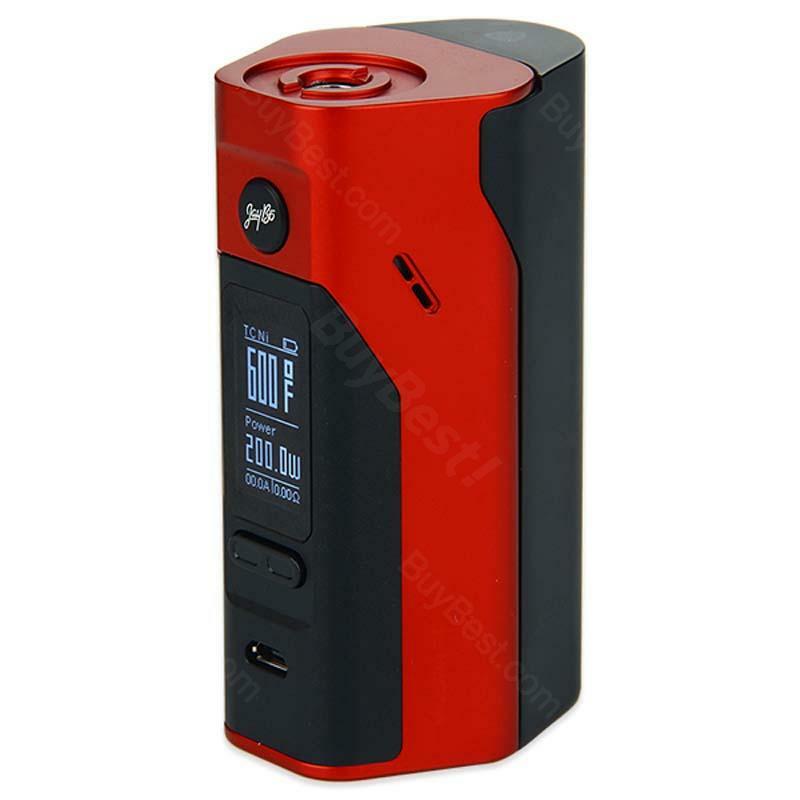 Wismec Reuleaux RX2/3 is the lastest version of Reuleaux serials, designed by Jaybo.It can reach to max 200w with the replaceable back cover. You can choose either 150w or 200w depends on your own demand. The firmware can also be upgraded.